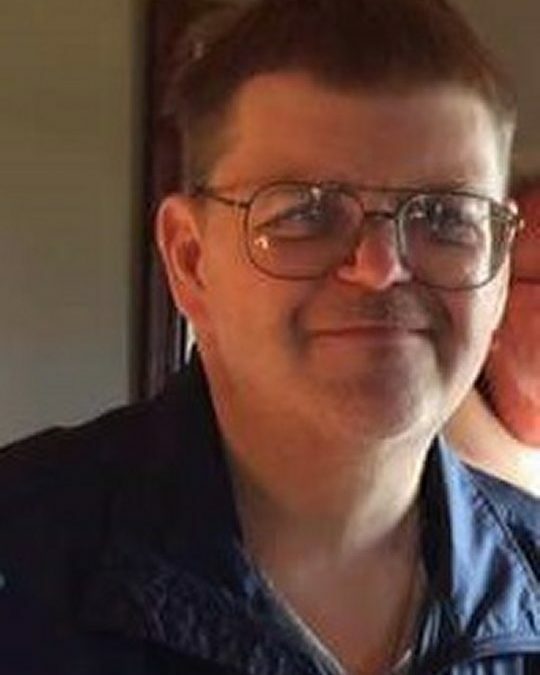 James E. Cantrell, age 54, of Somerset, Kentucky, passed from this life on Friday, September 28, 2018 at Lake Cumberland Regional Hospital. He was born on July 21, 1964 in Grundy, Virginia, son of the late James Q. and Eula Mae Stiltner Cantrell. James formerly worked as a Monitor Tech at Lake Cumberland Regional Hospital where he enjoyed his time working with his friends. He had obtained his Master’s Degree from Grand Canyon University, Phoenix, Arizona and obtained numerous other degrees. He was an avid bowler and enjoyed spending time with his bowling friends. He enjoyed collecting, Star Wars and Star Trek and loved his pet dog “Georgie” and his pets from the past. James currently served as secretary to Briar Bowl Leagues and was currently in office for the KY State Bowling Association. He attended Slate Branch Baptist Church and will be missed by all who knew and loved him. He was preceded in death by his parents, uncles Danny Cantrell, Sidney Stiltner and Kermit Stiltner and aunts Trula Compton and Connie Royal. He is also survived by his special partner Tonya Hobbs of Somerset. He is survived by uncles Cliff (and Jenette) Cantrell of Somerset, Eddie (and Linda) Cantrell of Somerset and Bill Cantrell of Napoleon, Ohio; aunts Shirley Dotson of Phelps, KY, Linda (and Roger) Kinder of Lewisburg, TN, Nadene (and Martine) Mireles of Grand Rapids, Michigan and Nadine Lester of Pike Co., cousins Gary (and Sheila) Cantrell, Theresa (and Dana) Mayrand, Angie (and Wayne) Bell, Melissa Lee, Duane (and Teresa) Lester, Tammy (and Calvin) Wolford, also survived by numerous other cousins. Visitation will be at 12:00 p.m. on Tuesday, October 2, 2018 in the Chapel of Southern Oaks Funeral Home with funeral service to be held at 2:00 p.m. at the funeral home with Bro. Bill Dawson officiating. In lieu of flowers the family request that contributions be made to Pulaski County Humane Society or the ASPCA (American Society for the Prevention of Cruelty to Animals), 1000 Lyndon Lane Suite B, Louisville, KY 40222.  Southern Oaks Funeral Home is entrusted with the arrangements for James E. Cantrell.